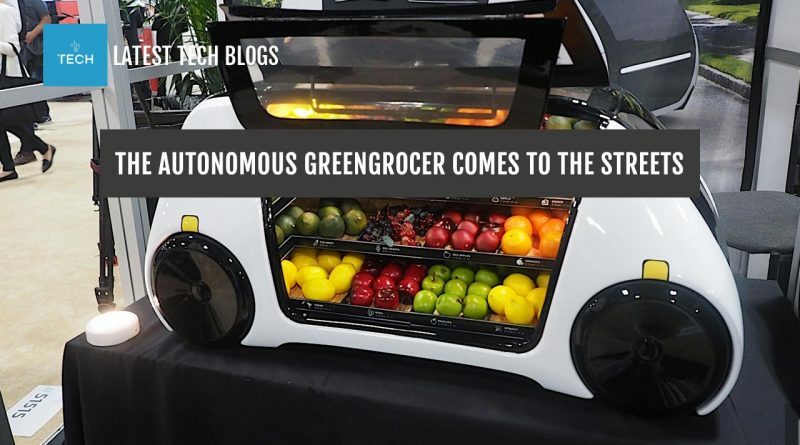 Robomart has announced at CES that they want to tinker this summer with a fully autonomous greengrocer on wheels through California. We are not sure if it will not take a human driver in the test phase, but the idea is amusing. You order the vegetables via app and take what you need from the car, which then automatically calculates what you have taken and sent the bill. 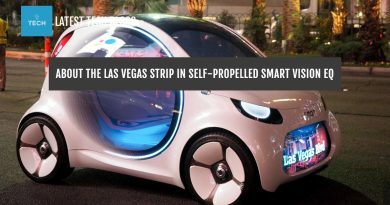 In cooperation with NVIDIAThis concept was developed and the car is to travel 130 kilometers with electric motor and drive a maximum of 40Km / h. Incidentally, the robotic car pictured here is just a miniature version, because it is already a normal van, which, however, will look just as futuristic. He is also chilled, ie actually the revival of the milkman in the age of autonomous driving hardly anything in the way.